Blueberry Corn Muffins is a very popular recipe. Learn how to make/prepare Blueberry Corn Muffins by following this easy recipe. 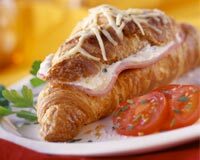 Croissant is a light and flaky breakfast recipe which is very popular all over the world. Learn how to make/prepare Croissants by following this easy recipe. Asparagus Omelet is rich in protein and carbs. 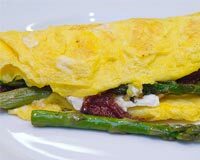 Learn how to make/prepare Asparagus Omelette by following this easy recipe. Broccoli Pesto Pasta is a very popular recipe. 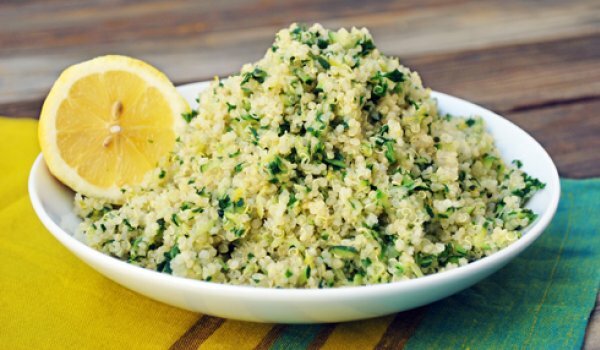 Learn how to make/prepare Broccoli Pesto Pasta by following this easy recipe. Mushroom Omelette is a very popular recipe. 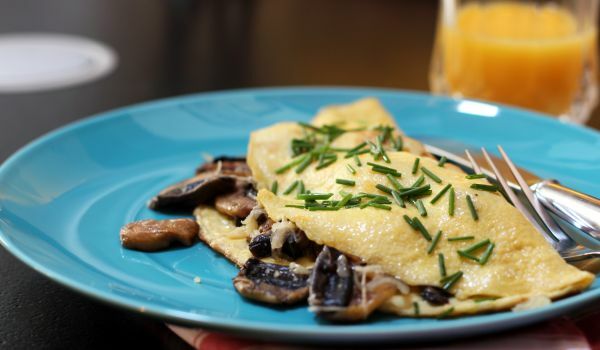 Learn how to make/prepare Mushroom Omelet by following this easy recipe. Danish Oven Pancake is a traditional delicacy served as a on family holidays. 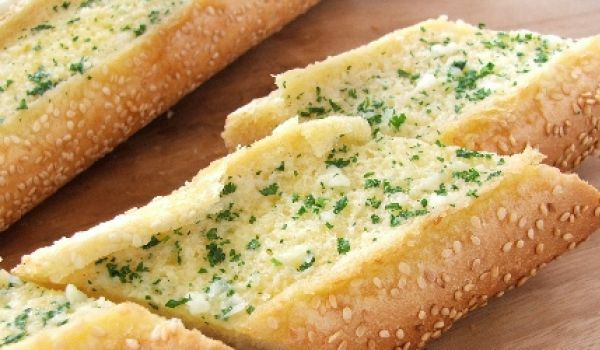 Learn how to make/prepare Aeggekage by following this easy recipe. The Onion Paratha is an easy to make Indian Bread and comes in really handy when you want to make something quick and filling. 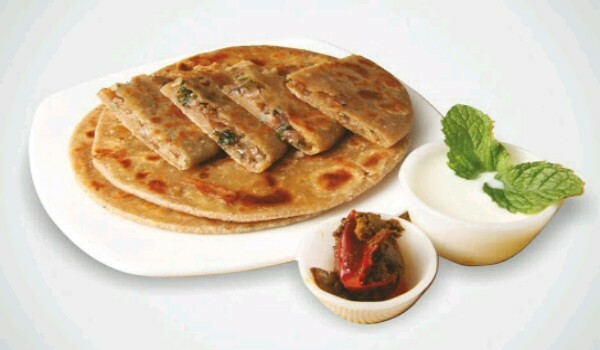 The delectable paratha made with stuffing of onions, green chilies and finely chopped coriander leaves can be served with curd, pickle or any other chutney. Rice Noodle is a very popular recipe. Learn how to make/prepare Rice Noodles by following this easy recipe. Pasta in Tomato Gravy is a scrumptuous breakfast dish. 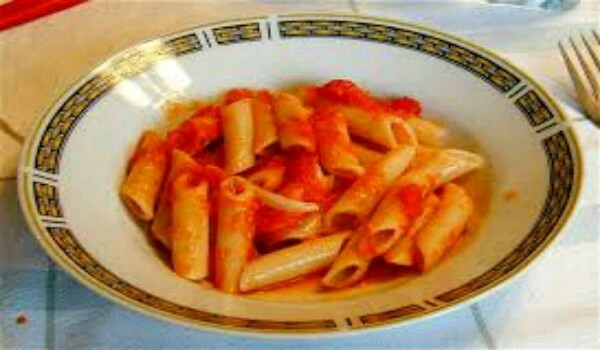 Learn how to make/prepare Pasta in Tomato Gravy by following this easy recipe. Breakfast Sandwich is a filling and delicious breakfast recipe. Learn how to make/prepare Breakfast Sandwich by following this easy recipe. 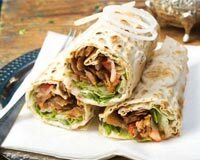 The first meal of the day for most people residing in Andhra Pradesh, the pesarattu that boasts of its nutritional value and delicious taste is one breakfast item that should not be passed. 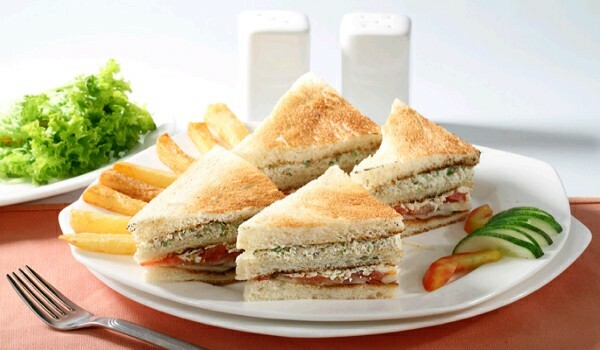 Vegetable Sandwich is a delicious and filling food, ideal for breakfast. 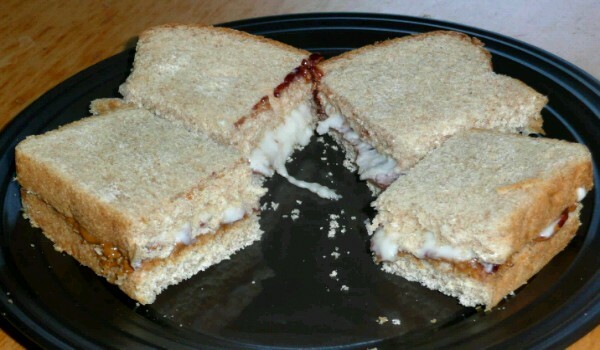 Learn how to make/prepare Vegetable Sandwich by following this easy recipe. 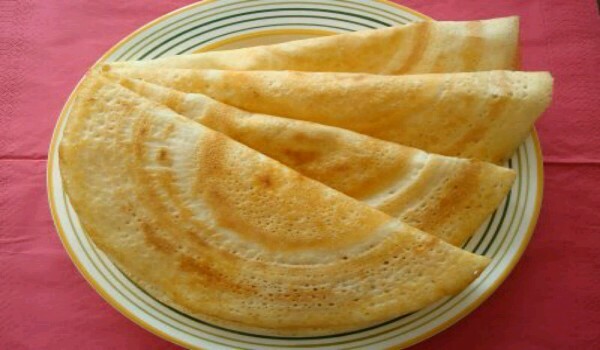 Moong Dal Dosa is popularly as Pesarattu in Andhra Pradesh. 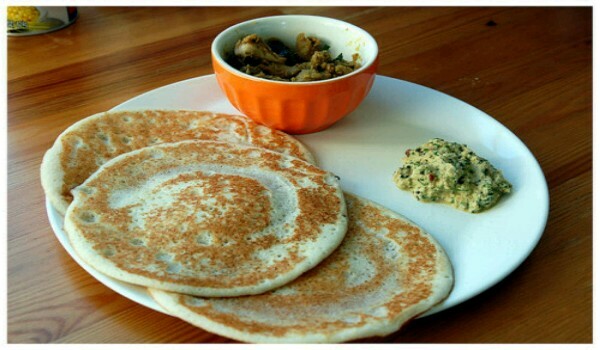 Learn how to make/prepare Pesarattu by following this easy recipe. Spinach Rolls is a very popular recipe. Learn how to make/prepare Spinach Rolls by following this easy recipe. Have some freshly shredded coconut lying around? Then try this lip-smacking coconut sandwich. You can experiment with the fillings and use dry-fruits, cherries and butter. 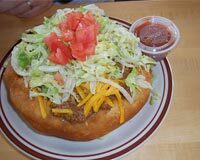 Baked Pancake is a very popular recipe. Learn how to make/prepare Baked Pancake by following this simple & easy recipe. Broccoli Quiche is an easy to make and yummy breakfast dish. Learn how to make/prepare Broccoli Quiche by following this easy recipe. 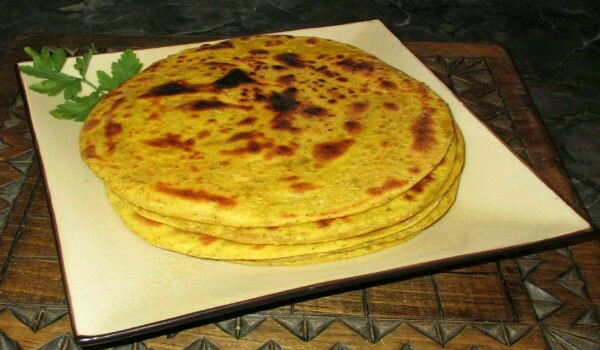 Besan Paratha is a highly nutritious gram flour bread popular in Jain and Punjabi Cuisine. 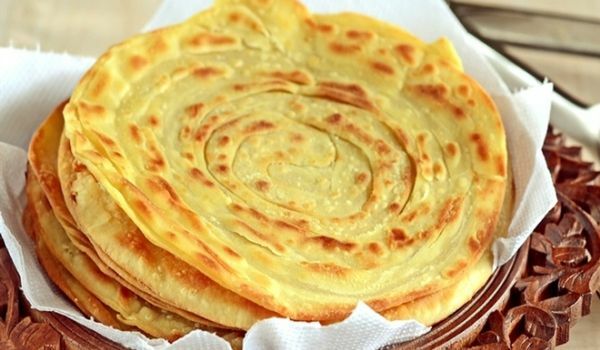 Learn how to make/prepare Besan Paratha by following this easy recipe.